Thank you all for your caring amd sharing. Our beloves fur baby has been found. 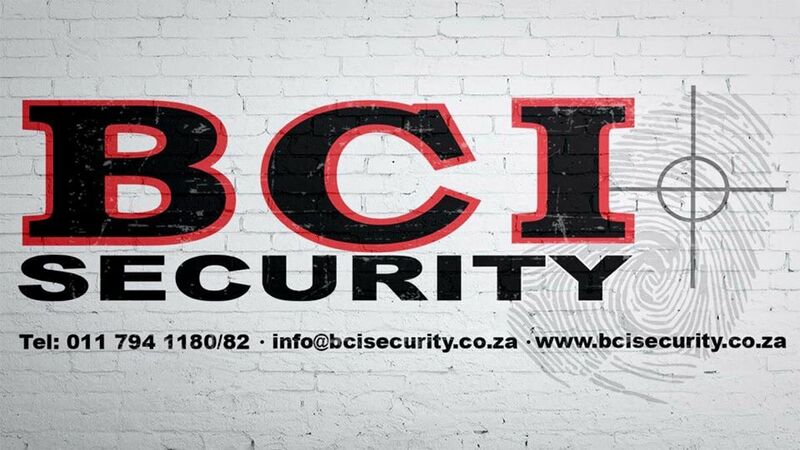 BCI Security is at BCI Security.